Click to play our Roster Quiz! This has been UPDATED (4/20/2015) to a new quiz, asking you to name every player who appeared on the Knicks at ANY point this season! (You can also click the image at the top of this post to go to the quiz). You can also try our Opening Day Lineups quiz, if you’re feeling really knowledgable! Good luck! Don’t forget to “Rate” the quiz, and follow us on Sporcle! 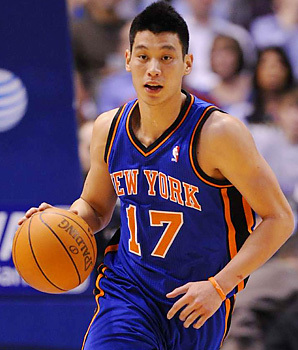 This entry was posted in Articles and tagged KNICKS, knicks memes quiz, knicks memes roster quiz, knicks memes sporcle, knicks quizzes, knicks roster, knicks roster quiz, knicks sporcle, nba quiz, new york knicks on September 6, 2014 by Tommy Rothman. 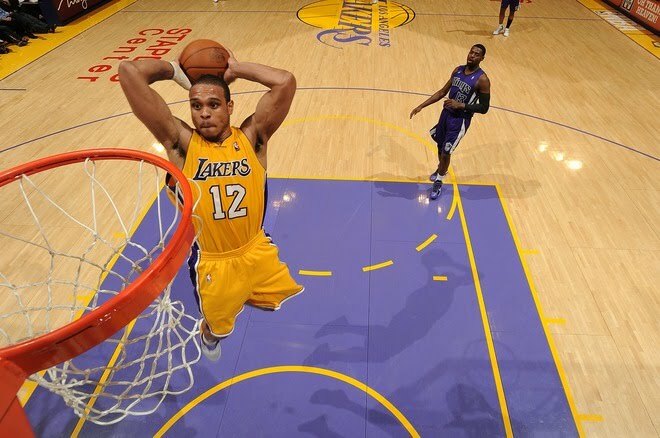 Toure Murry has officially signed a 2-year deal with the Utah Jazz, according to reports. Murry did some positive things on the court in limited minutes for the Knicks last season, but New York’s backcourt is crowded, and it appears there was no room for Toure. As of now, the guards on the Knick roster are Jose Calderon, JR Smith, Iman Shumpert, Tim Hardaway Junior, Shane Larkin, and Pablo Prigioni. The roster is starting to shape up, with the season drawing closer and closer. 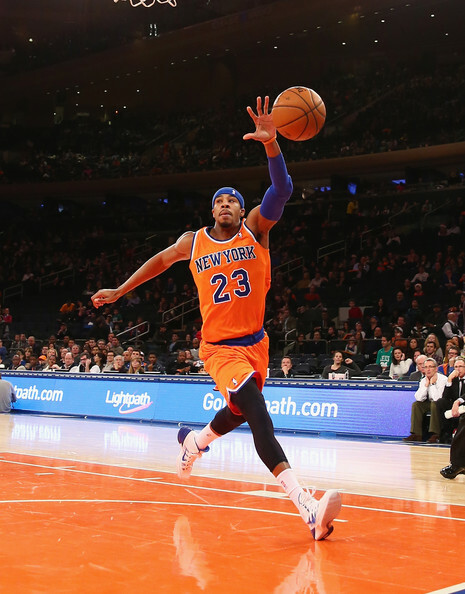 Click here for great deals on Knicks tickets! 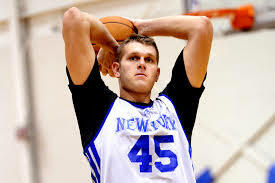 This entry was posted in Articles and tagged knicks guards, Knicks news, knicks roster, knicks rumors, toure murry, toure murry jazz, toure murry knicks on August 26, 2014 by Tommy Rothman. 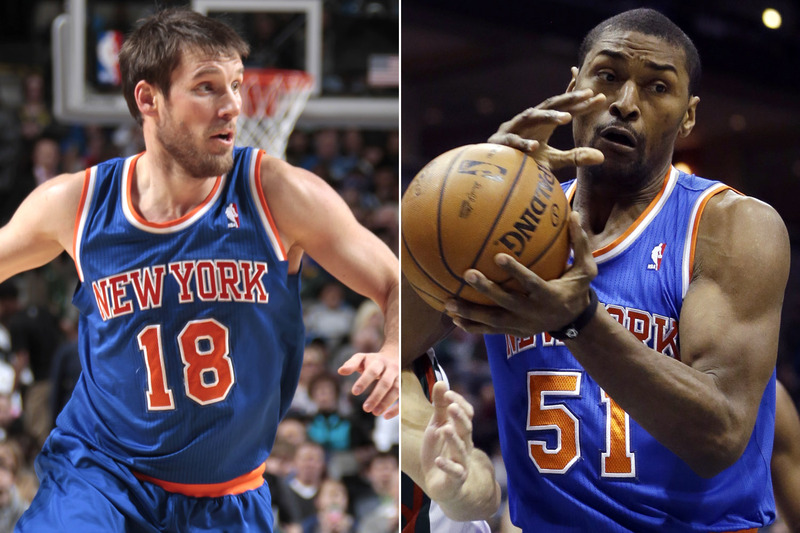 The Knicks announced that they have waived Metta World Peace and Beno Udrih. Both players had expressed displeasure with the team recently, and with the trade deadline in the rearview mirror, it makes sense to cut the two players, since, for whatever reason, the Knicks were set on never playing either of them. 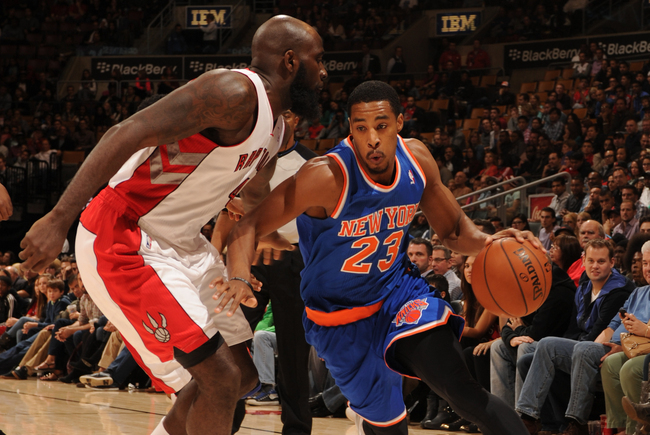 The team now has two open roster spots. Chris Smith, anybody? Just kidding. I hope. This entry was posted in Articles and tagged beno udrih, KNICKS, knicks buyout, knicks cut beno udrih, knicks cut metta, knicks cut metta world peace, knicks cut udrih, knicks free agents, KNICKS MEMES, Knicks news, knicks release beno, knicks release metta, knicks roster, knicks roster spots, knicks rumors, knicks transactions, metta world peace on February 24, 2014 by Tommy Rothman. 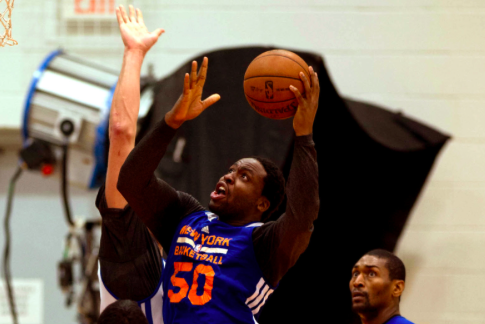 The Knicks’ training camp roster is set. 20 year-old Small Forward Justin Brownlee has accepted New York’s training camp invite. 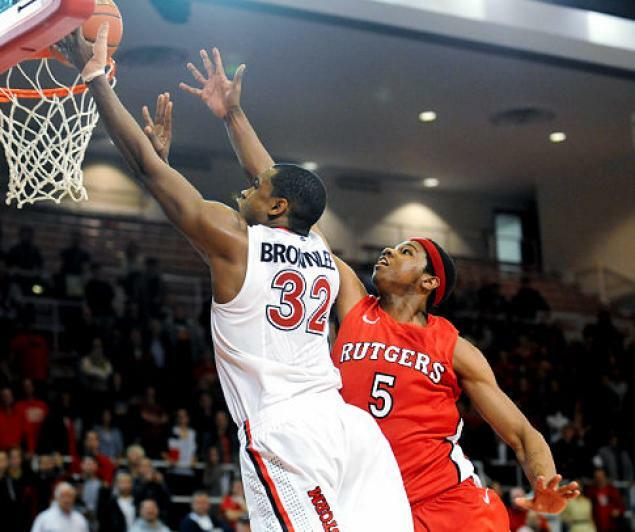 Brownlee played in the D-League last season after playing at St John’s in college. He is very unlikely to make the team, but we’ll see how it plays out. 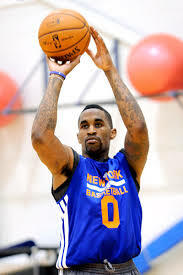 This entry was posted in Articles and tagged KNICKS, KNICKS MEMES, Knicks news, knicks roster, knicks rumors, knicks training camp roster on September 27, 2013 by Tommy Rothman.